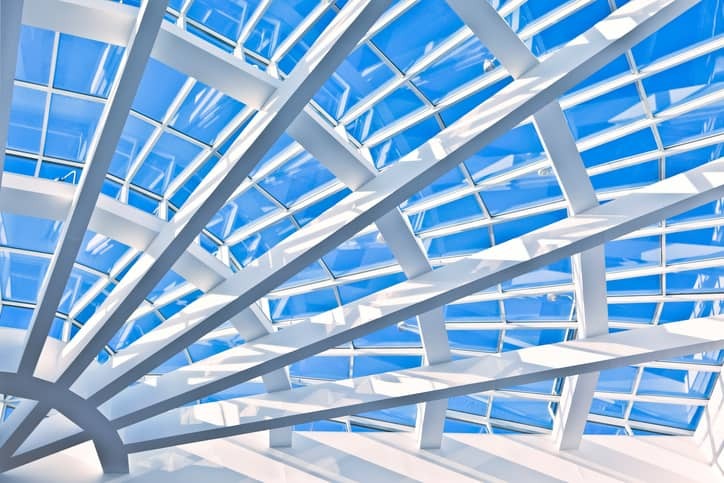 The North American Fenestration Standard (NAFS), which covers specifications for windows, doors, and skylights, is a prime example of the drive to harmonize industrial practices. Jointly developed by the American Architectural Manufacturers Association (AAMA), the Window & Door Manufacturers Association (WDMA), and CSA Group, the newest revision of the North American Fenestration Standard is AAMA/WDMA/CSA 101/I.S.2/A440-2017. This joint standard is the latest effort in a long persisting series of tasks carried out to harmonize standards in North America. With its publication, the document demonstrates the fenestration industry’s desire to unify its customers and professionals, eliminating barriers wherever possible. Like the 2011 revision before it, AAMA/WDMA/CSA 101/I.S.2/A440-2017 sets forth levels of performance for windows, doors, secondary storm products (SSPs), tubular daylighting devices (TDDs), roof windows, and unit skylights, establishing a rating system of performance grades, design pressure, and related performance ratings, as well as testing protocols. Levels of performance addressed in AAMA/WDMA/CSA 101/I.S.2/A440-2017—through the guidelines for structural strength, water penetration resistance, air leakage, operating force, and forced-entry resistance—provide a gateway into one of the four Performance Classes: R, LC, CW, and AW, ordered least to most stringent. Intended users of AAMA/WDMA/CSA 101/I.S.2/A440-2017 include building officials, manufacturers, architects, engineers, consumers, builders, contractors, trade associations, test laboratories, specifiers, product evaluation and certification agencies, and government agencies. Two fundamental applications of this joint standard are product comparison and code compliance. Revising and superseding the 2011 edition of the same standard, AAMA/WDMA/CSA 101/I.S.2/A440-2017, as the current North American Fenestration Standard, has undergone some significant changes to keep it current and fulfill the objectives of the three organizations that developed it. Specifically, the User Guide to AAMA/WDMA/CSA 101/I.S.2/A440 has been integrated into the document, and labels have been added to clause titles to indicate the type of performance guideline they address. Similarly, the North American Fenestration Standard document now separates commentary from requirements, presenting the reader solely with information relevant to his or her needs and simplifying engagement. The new standard also includes three more operator types than prior editions: folding door systems, parallel opening windows, and top turn reversible windows. AAMA/WDMA/CSA 101/I.S.2/A440-2017: North American Fenestration Standard / Specification for windows, doors, and skylights is available on the ANSI Webstore.